Getting started with music — Triad One is the easy way to help you get started with music. From the office to the kitchen or even the garage, Triad One wirelessly connects to the home network so you can listen to your own music collection and your favorite streaming music services, including Spotify, Pandora, Tidal, and Napster. Add an extra zone — We’ve all been there: you decide you want music in another room, but the multi-room audio amplifier is tapped out. Triad One Amplifier is the answer. Put Triad One in the equipment rack, hide it in the closet, or set it on the bookshelf. It’s a simple way to add another zone or two. Elevate your TV experience — Use Triad One to make your 4K UHD TV sound as good as it looks. Digital and analog audio inputs and IR outputs make it ideal to connect to and control your TV and other AV devices. With 100 watts per channel and a dedicated subwoofer output, Triad One pairs wonderfully with Triad soundbars and subwoofers. Before CEDIA Control4 gave a Triad One to Dennis Burger and Chris Heinonen to take for a test drive. Read about their experiences using Triad One in their own homes. We are excited to announce our new Triad high-resolution multi-room audio product line designed to put the power and emotion back into your music. The product line includes two amplifiers and two audio matrix switches built from the ground up to deliver high-resolution audio in every room. 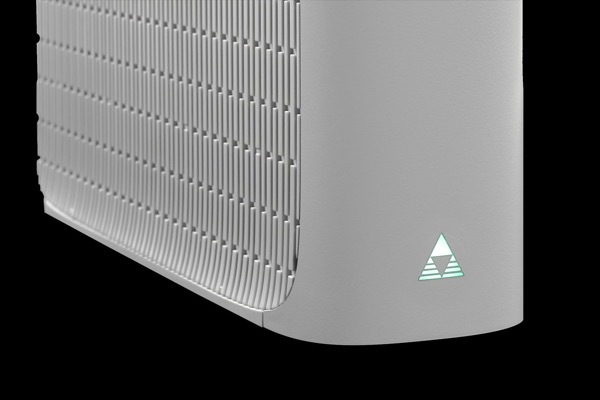 Triad is now Control4’s audio brand and is much more than fantastic-sounding, high-performance speakers. Streaming music services are an important part of any multi-room audio system. With OS 2.10 customers now have access to three new streaming services including Spotify, SiriusXM and iHeartRadio (US only).